A lot of people I know play it safe when it comes to their outfit choices because they don’t think they can pull off the more fashionable or edgy look. 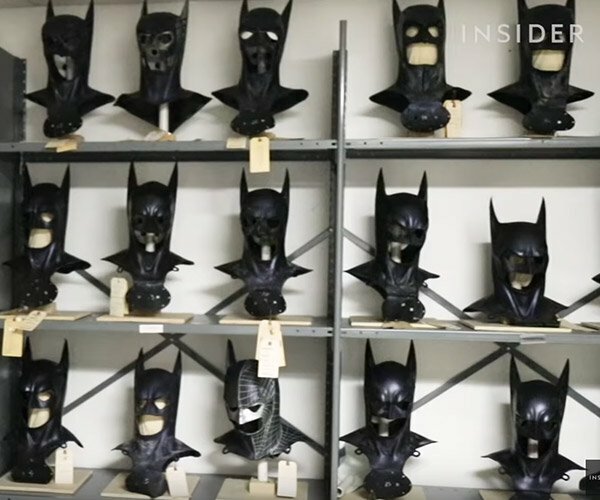 But if there’s one thing I learned, it’s that being ‘fashionable’ doesn’t mean you have to totally be out there. In fact, you can still be outrageous subtly, as these tooth-soled shoes will allow you to be when you put them on. These shoes by British studio Fantich and Young look like your typical pair of black shoes when viewed from above, but take a closer look and you’ll see that all is not normal. 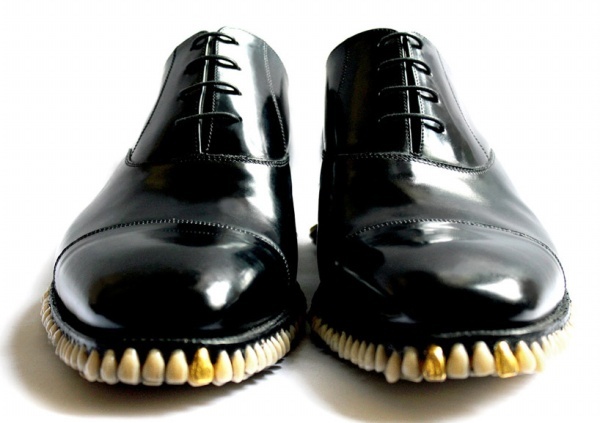 Instead of a rubber sole, these shoes are lined with teeth at the bottom. 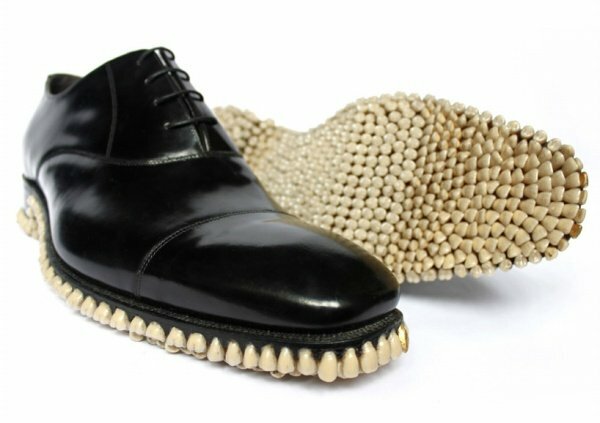 They’re fake teeth, thankfully, so no humans were harmed in the making of these shoes. Regardless, they’re still pretty hard to stomach. What do you think? Can you replace your old Oxfords with these this tooth-lined pair (it’s called the ‘Apex Predator’ shoe by the way, which is as apt as names can get.) 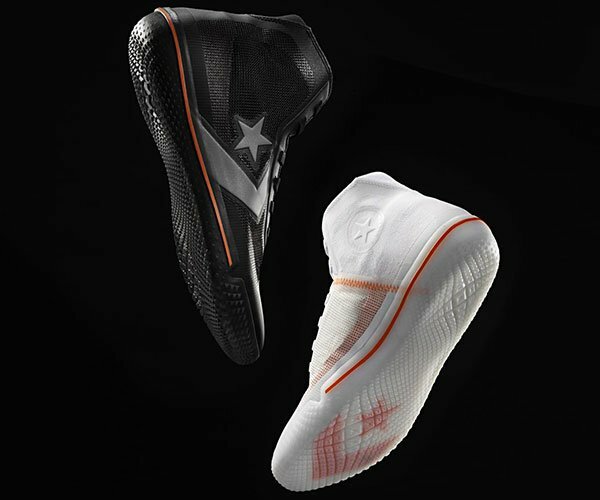 It’s not for sale though so if you want a pair for Halloween, you’ll have to make your own.